Immerse yourself in our refreshing pool overlooking our beautiful gardens, relax on our beach bunks and let our entire team of collaborators create memories for a lifetime. 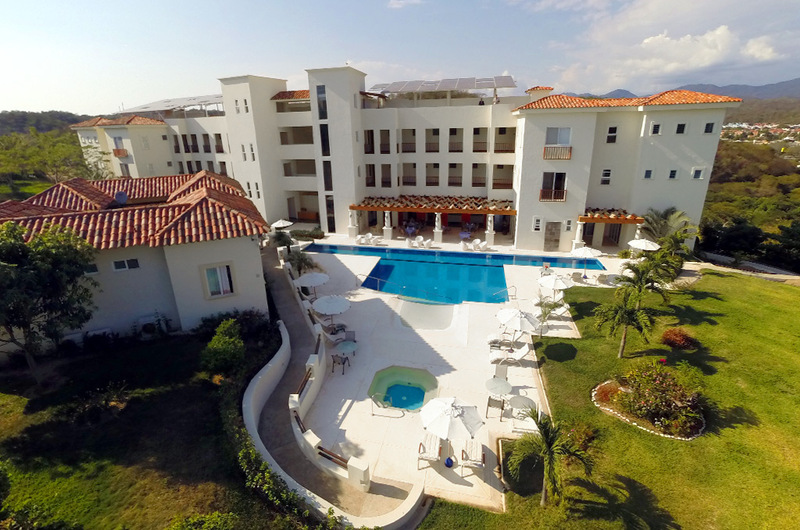 Come and get out of the heat with a dip in the refreshing pool of our resort. 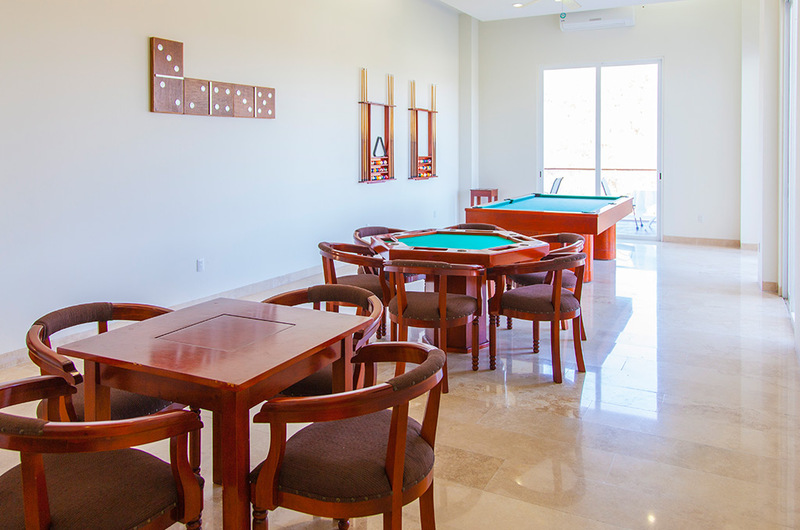 The gambling room of Mansions Cruz del Mar is very important for us because it is an important nucleus of family life or among guests, we have fun board games, billiards, table to play cards, all air-conditioned for you to spend hours of fun. 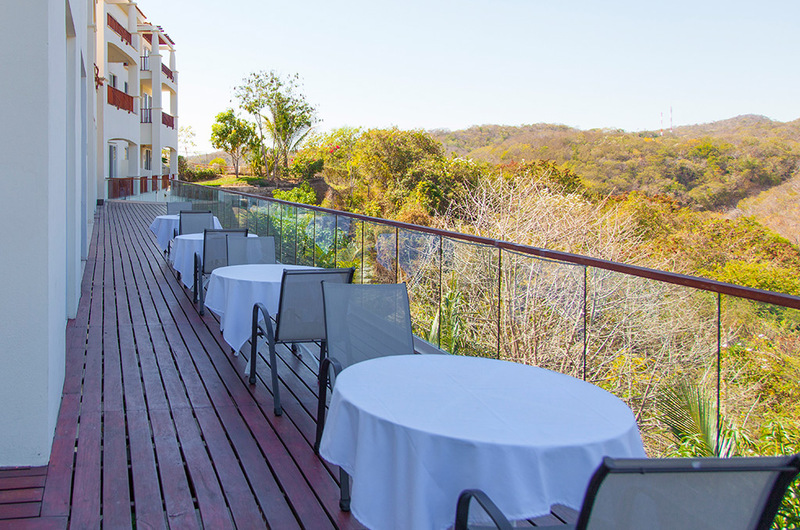 Our restaurant is part of our great pride, a culinary richness expressed in delicious dishes, in harmony with Mexican gastronomic traditions, will bring to your palate wide and varied menus, to delight the palates of children, young people and adults. In addition to this, we have the capacity for the perfect attention of more than 250 diners, as well as support for banquets and special events.